KAWAI announces new Concert Artist CA58 digital piano! KAWAI Japan is now starting Twitter and Youtube Channel! The new models CA48 and CA78 from Concert Artist series are available now! At Kawai, the piano is elevated to an artform... an expressive extension of the artist. 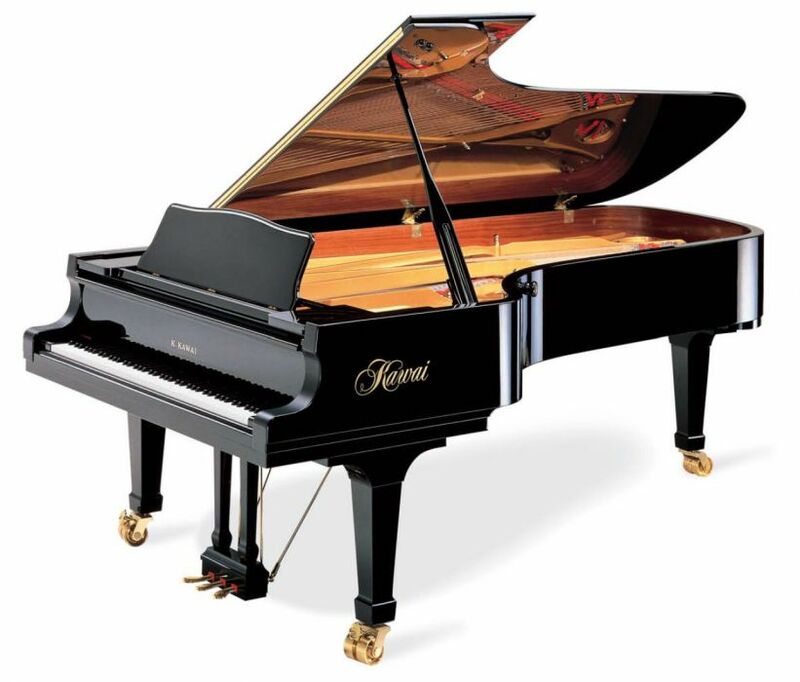 This quest for artistic excellence is an integral part of every Kawai piano. At the pinnacle of Kawai artistry is the renowned EX Concert Piano, a world-class instrument that readily translates artistic intentions into reality. Each EX Concert Grand piano is individually handcrafted from the finest materials. There is no room for compromise in its construction, since performance is paramount above all. The EX is crafted by Kawai's elite Master Piano Artisans in the famed Shigeru Kawai Piano Research Laboratory. This facility provides the meticulous care and handcrafted attention-to-detail necessary to build the ultimate musical instrument -- with the full support of the latest technological advances. After completion, each EX Concert Piano is painstakingly tested and adjusted in Kawai's unique anechoic chamber. State-of-the-art computer systems evaluate every aspect of the piano's tonal performance. Only after these stringent quality control tests is an EX ready for its ultimate destination - the concert stage. Experience the EX for yourself and hear why more and more artists believe it to be the finest grand piano in the world.